On the 25th November Southern Domestic Abuse Service partnered with Hampshire Fire and Rescue, Hampshire Police, Swain & Co. Solicitors and Radian Housing at Havant Plaza to raise awareness about domestic abuse and White Ribbon Day. 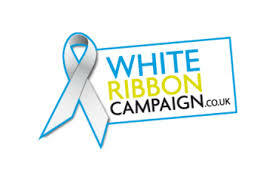 White Ribbon Day is also known as the UN International Day for the Elimination of Violence against Women. This day is the annual pinnacle of a campaign to urge men and boys to wear a white ribbon as visible pledges never to commit, condone or remain silent about violence against women.